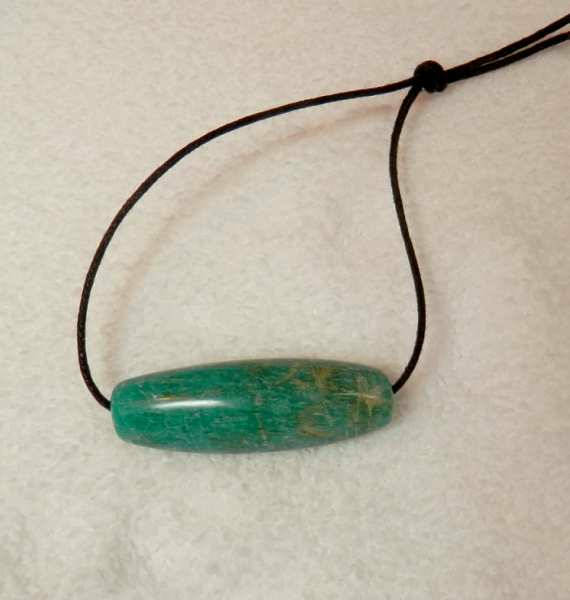 Amazonite Designer Cut Focal Bicone Bead Colorado Amazonite Hand Cut Large Classic Bead. 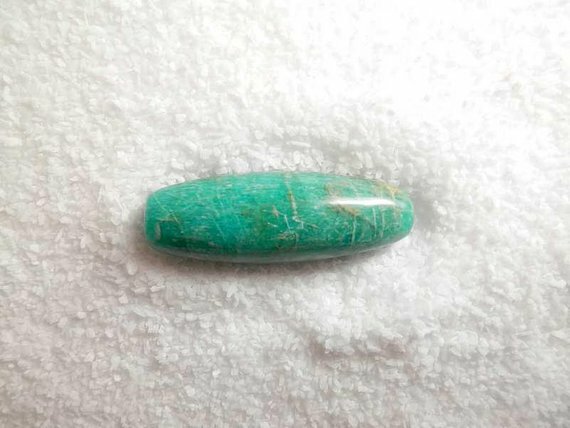 Lake George, Colorado produces some of the best Amazonite in the USA and this hand cut focal bead is a prime example of the great color found here. 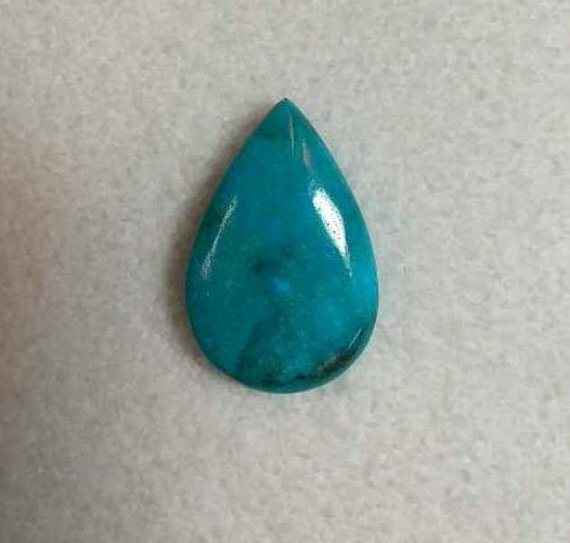 Ken cut this bead to honor ancient stone cutters that produced some of the most amazing and long bicones ever found. There is nothing that looks quite like a hand cut bead, and this is a true show-stopper! 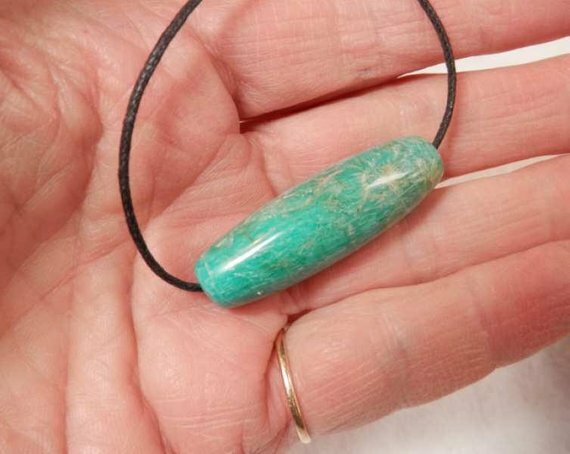 This beautiful Amazonite bead measures 12 mm x 42mm and weighs approx. 60 cts. Thank you for looking and as always, buy with confidence!